Woodland Sheds, Inc. sells, delivers and installs handmade Amish wooden and vinyl storage sheds and garages in Salisbury and Wicomico County MD Eastern Shore and deliver to most locations east of the Chesapeake Bay including Wicomico County, Maryland, MD, Salisbury, Fruitland, Delmar, Hebron, Mardela Springs, Pittsville, Sharptown and Willards and all of Wico County MD. Three generations of Woodlands continue to stand behind everything that we sell to the homeowners and businesses who come from all over the Salisbury and Wicomico County MD Eastern Shore area! 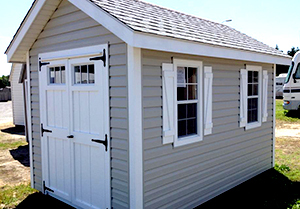 Woodland Sheds now carries a complete line of quality crafted wooden sheds and garages built by Amish from Pennsylvania, plus vinyl sheds. 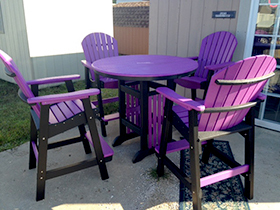 Come and take advantage of our 30 years of experience in helping you select just the right outdoor storage unit, or garage for your home. 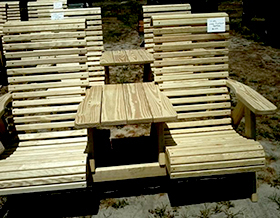 If we don’t have the wood and vinyl building you want in stock and ready for delivery, we will have one custom made for you to the exact size and specifications you need. 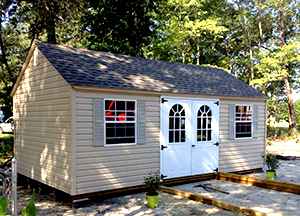 If you are looking for quality, service, and reliability on the Eastern Shore, stop by and visit Woodland Sheds, today!